Beginning this Friday, T-Mobile is knocking $100 off Samsung’s latest smartphones, plus throwing in a free year of Netflix when you purchase one. 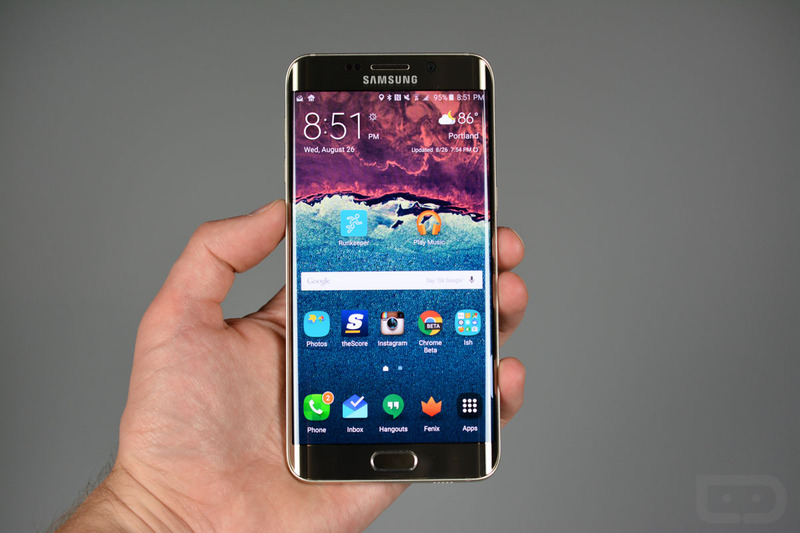 Phones offered at the discounted rate are the Galaxy S6, Galaxy S6 Edge, Galaxy S6 Edge+, and the Galaxy Note 5. The $100 promotion is good until December 23, and the Netflix offer is good until December 31. To claim both, simply walk in or head to T-Mobile’s website this Friday, add whichever Samsung device you want to your cart, and checkout. This phone can be used on your existing Simple Choice plan, or a new line altogether. The Netflix code for a free year is offered directly from Samsung, so you can expect an email from Samsung after purchase to redeem the offer. Thanks to T-Mobile’s Binge On, you can enjoy all of the Netflix you can handle, with none of the data counting towards your monthly allotment. It’s a win-win situation. You can learn more by visiting T-Mobile’s promo page here. This Probably Isn't the New Moto X 2016, but Hey, Let's Talk About It!